021racing - Did you get out for the ride today! There will be Tag Heuer live timing on this two day event. Here’s a Cregor Elliot headcam special of the course from an uplift day earlier this year. 09:00 – 13:00 Race Registration. 08:30 – 09:30 Race Sign On for people who booked to arrive late. Entries Close TOMORROW, Wed 30th of August, Visit irishdownhillseries.com to enter today! The first 30 to book will secure a place then the next 20 will be in reserve. If we reach 50 then we’ll arrange a second uplift. You must be a member of an affilliated Cycling Ireland club. Online Entry is now open for the final round in Cahir on the 24th & 25th of September. Unfortunately, like last time, it will not be possible to run an uplift in Cahir. We have REDUCED the ENTRY fee to suit. Get a Whopping 30% off your entry! 09.00 – 16:00 Sign on. 09:30 – 16:00 Open practice for all riders. 09:00 – 10:00 Sign on / riders briefing. 09.30 – 11:30 Open practice for all. 14:00 – 15:45 – Race runs. Please respect the locals and local clubs and land owners, including Coilte! This is a permit only venue and is NOT for regular use. CAUGHT PRACTICING = DISQUALIFICATION! Please endevour to get a Cycling Ireland license. Visit CyclingIreland.ie to apply for your license today. This event is being hosted by 021racing. 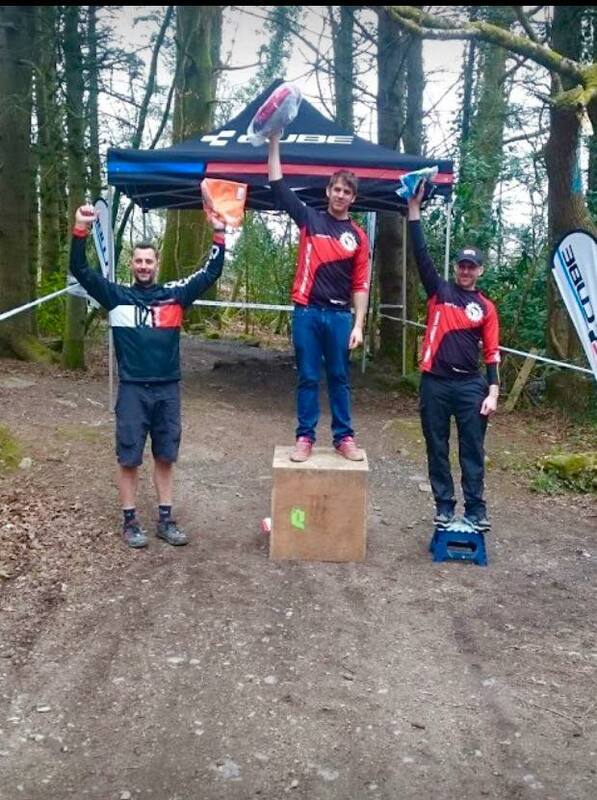 Results from round one of the Irish Downhill Mountain Bike Series in Mallow, Co. Cork. Here are the race run start times. First time will be delayed by 30 minutes so add it to the time shown for your start time. 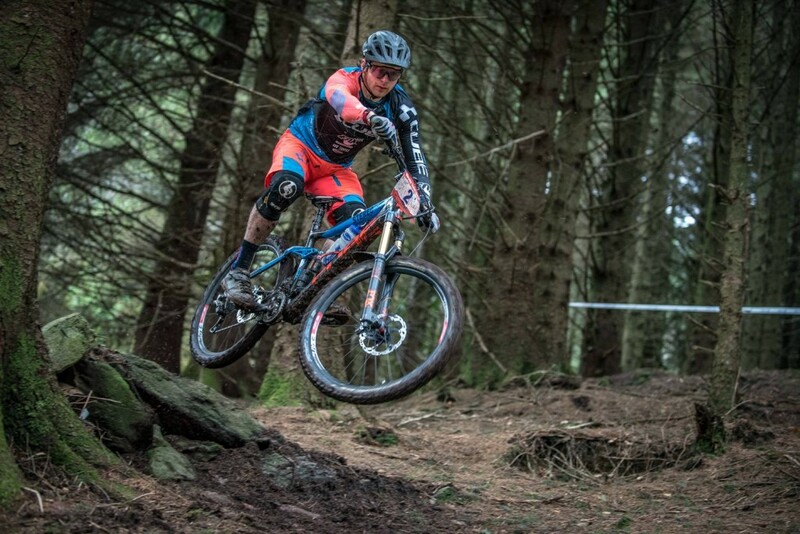 Here are the results from round two of the Cube Munster Enduro Series held in Cahir, Co. Tipperary. Thank you all for coming along and making the event. Don’t forget to get signed up for round 3 next week in the Ballyhoura. Big thanks to O Leary’s Camera World for supplying us with batteries for all the timing poles! Great prices too, on GoPros and other great camera equipment! Entry are filling up fast, for round two of the Cube Munster enduro series, to be held in Scarragh Woods on the 17th of April. Once the event is full, online registration will close and the event will be full this means there will be no registration on the day. Have a look at the entries list below to see who’s entered. There are still about 10 spaces left. all youths must be signed on by a parent/guardian. Youths under the age of 14 must be accompanied on the trails at all times. 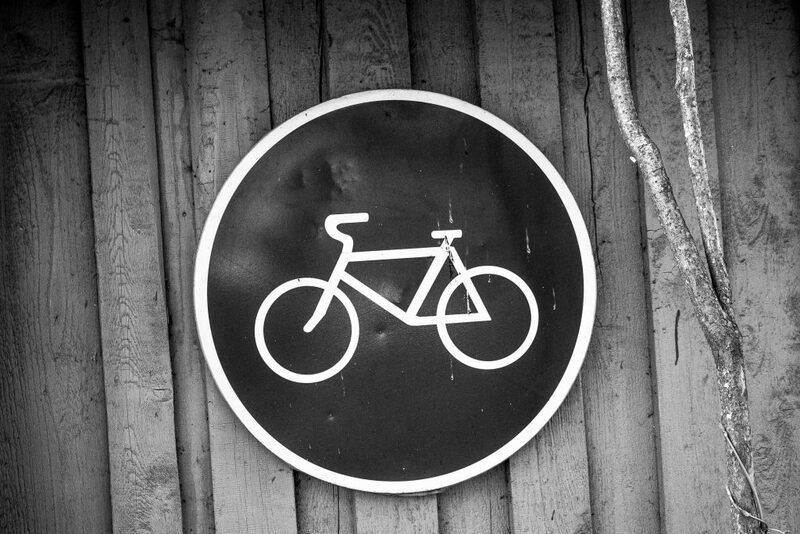 It is preferrable that all entrants hold a valid 2016 Cycling Ireland license. There will be day licenses availible on the day, at a cost of €20. There will be a €10 deposit taken at signon, returned once you bring back your timing chip. Entry open for round two of the Cube Munster enduro series, to be held in Scarragh Woods on the 17th of April. 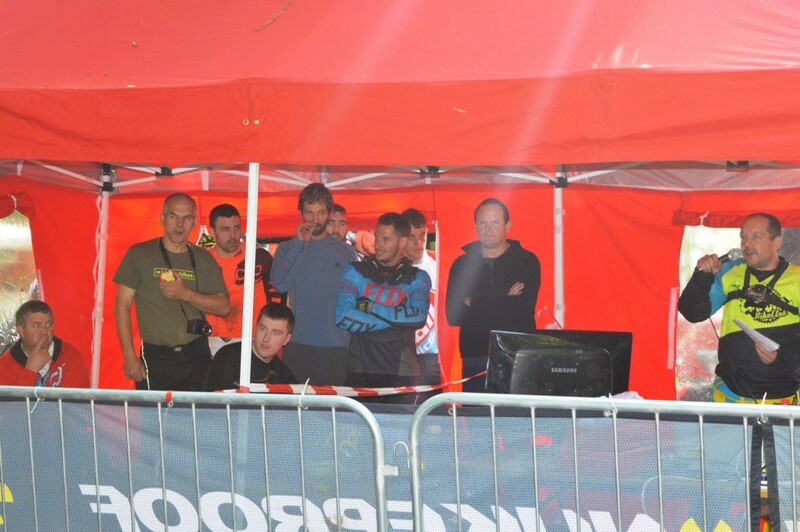 There will be 3 stages which can be ridden twice with best time counting. 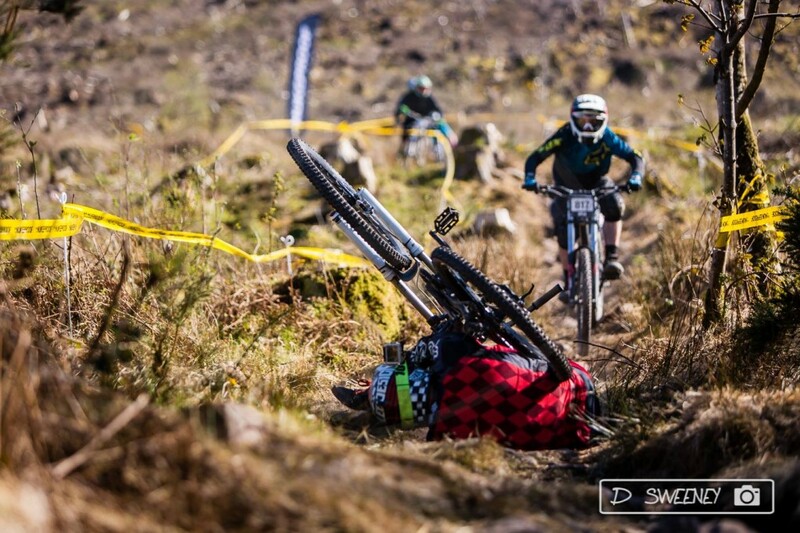 Here’s the results from the final round of the Nukeproof Irish Downhill Mountain Bike Series, with full names. Check out Flexos RAW footage while you’re waiting! Big thanks to CMG Photography for the featured image, go check out their shots from the weekend!